Want an extraordinary nighttime display? Lawn Lights generate a classy and elegant display. Why do the same thing everyone else does? Great for weddings and events. Quickly and easily create a memory that will last a lifetime! 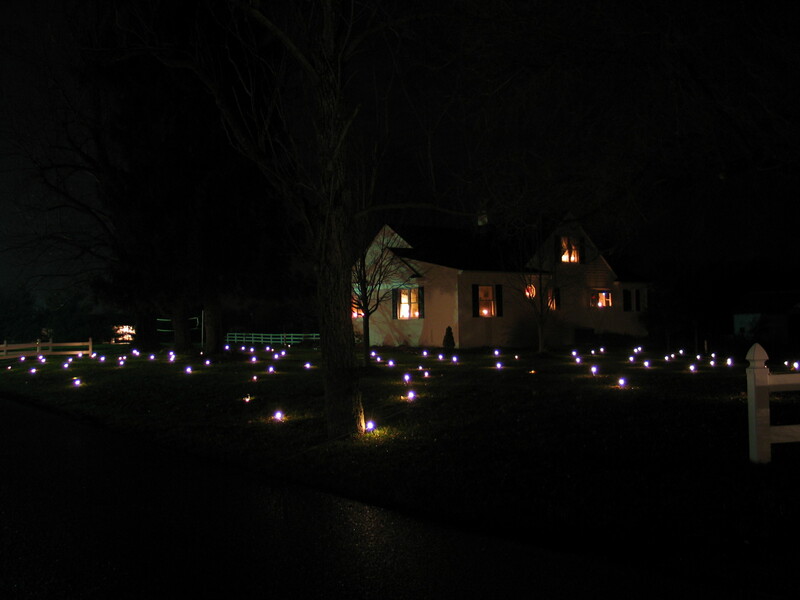 As quick and as easy as Lawn Lights are, you just may start! Lawn Lights are a great way to embellish your other decorations. Want an extraordinary and unique nighttime display, but don’t want to spend a lot of time, money, or effort on it? Lawn Lights is the answer! Why decorate with the same products that everyone else is using and be overlooked? Become the talk of the town with a classy and elegant display that is quite extraordinary and truly unique. Lawn Lights produce an amazing display in a fraction of the time it takes to decorate with conventional decorations, and do so at a comparable cost. It’s so easy! You simply roll the string out in arc patterns, and then stake each light. No shaky ladders or clinging to gutters. No extension cords, tangled strings, or clips. No spending all day setting up the display. Each set takes only 15 to 20 minutes to set up, and even less if more than 1 person participates (makes a fun and rewarding family function!). You end up with a display that makes people go “Wow!”. 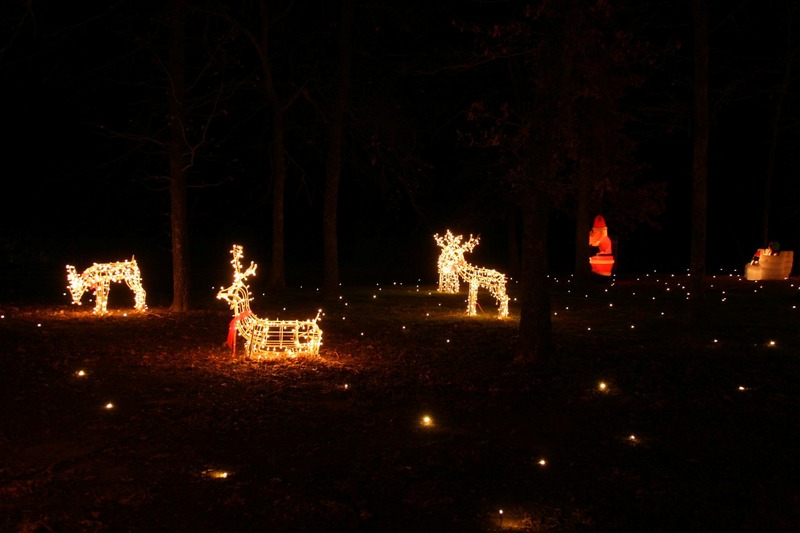 Lawn Lights are great for Christmas, wedding receptions, holidays, and any other outdoor event. Be the first in your neighborhood to display this exciting and elegant new decoration! They are easy … Really. Love the lights. Yard looks like stars. Many have asked where to get these beautiful lights. We used them all last winter. The deer, the snow, the ice, had no effect, they continued working. Recommend these lights, easy and stunning! These are AMAZING!!!! So unique! So magical! My lawn looks like disney land! Hehe! Very cool concept. We ordered the blue lights. They are VERY bright and beautiful. Not tacky at all. They’ve added a great touch to the laser lights we have projected onto our house and trees. It took us 3 minutes to lay out the lights the way we wanted and another 8 minutes to install the stakes. This was worth the purchase cost and really adds a festive touch without having to spend many hours setting up. I hope to purchase more in the future of the sparkling assortment. Get off the fence and purchase this awesome product before they’re gone! Great addition for any level decorator! OMG…. these are amazing… amazing… amazing. They light up my yard quite nicely, and I like the effect that they’re like fireflies. 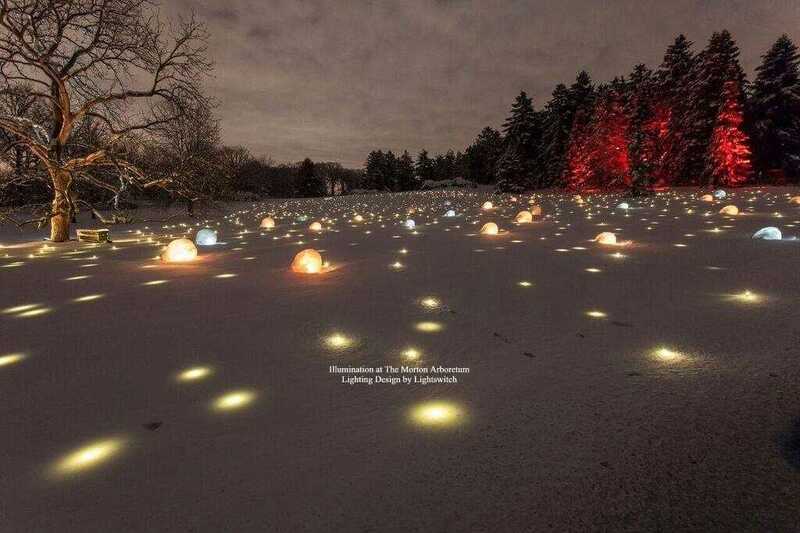 I’d love for the manufacturer to come out with these in a yellow-ish / green-ish color so that I could keep them in my yard during the summer and give the illusion of having fireflies. I think the spacing on these could be tighter – about every 4 feet…. I paired these with the red, green, blue laser lights for the holidays… amazing…. Lights were very easy to set up. I received many compliments and best of all, no one else in my area has these lights! We’ve had a lot of rain the last few days and the lights still work with no issues. I used one set which was sufficient, but I plan on purchasing another set to use in addition to my existing set. Very happy with my purchase. Neighbors love them. They are all asking where I got them. We are the trend setters on the block. I will leave them on the lawn through January. I bought two sets, lawn is roughly 50×50 on a hill. Lawn Lights – an exciting new decoration! Tell your friends about Lawn Lights - they will thank you for it!